Coweta, OK Saxophone Lessons Near Me | Fun Classes. Top Teachers. I have been playing saxophone for eleven years and absolutely love teaching it as much as I do performing. My goal is to inspire any student by the power of music. My lessons are relaxed, fun, and productive. I teach all ages and all ability levels on saxophone - soprano, alto, tenor, and baritone. 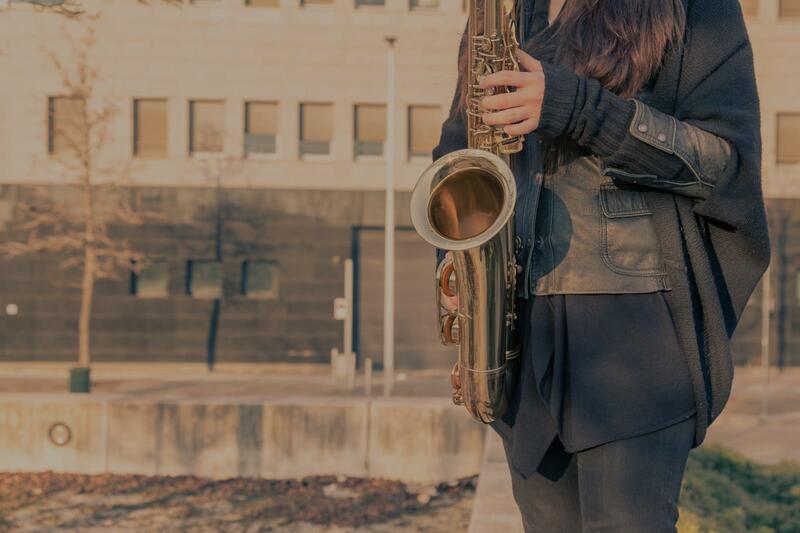 Students will learn technical skills, repertoire, and/or a basic overview of the saxophone. I also have experience in clarinet and flute. Ultimately, I want to positively influence any and every student and create a foundation of music for them to carry for a lifetime. I recently graduated with a Bachelor of Music degree in performance from St. Norbert College in De Pere, Wisconsin. I will also be attending the University of Minnesota - Twin Cities for a Master of Music degree in performance as well. I hope to continue my education and pursue a Doctor of Musical Arts degree within the next few years. trumental Music Award for extraordinary musical performance. 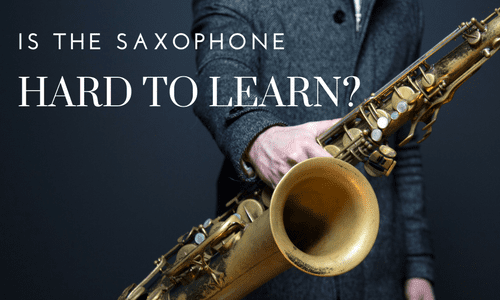 With knowledge in jazz, classical, and pop saxophone, I am able to teach all ages and ability levels in one, or all three of these categories. I have had a few students over the past six months and absolutely love teaching them. We have covered technical skills, repertoire, and saxophone basics. Whether it's a 30 minute lesson or a 60 minute lesson, I make every second count! I work in a relaxed environment and make it fun and productive for all ages. I am willing to do lessons online or in-home. My passion for music has no limit and I really want to share that with any and every student. I strive to be a positive influence in the music teaching world so that students can carry a firm foundation of music for a lifetime. I look forward to meeting you and helping you become a better musician! tunity to work with him." "He is an amazing teacher and has helped me a lot. I would totally recommend him." "Great job! I'm feeling very inspired. I know I have a lot of work to do, but Carl gave me a clear method of how to reach my goals!" mine for a life time and it is being realized. I've even bought glasses like Paul Desmond and wear saxophone themed t-shirts. My motivation is continually growing and I'm putting in the work." to get started, or simply improve your saxophone skills, he's your man." positive and constructive feedback that encourages / motivates to continue practicing. I would highly recommend to anyone."